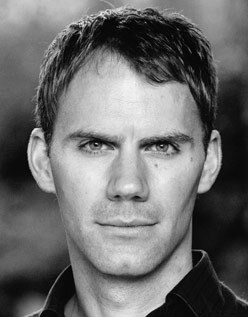 Will Thorp is an English actor. He studied at Bath College and joined Musical Youth Theatre Company at an early age. He is celebrity dancer. Thorp was also a member of the National Youth Theatre.In 2005 he appeared on the third series of the BBC's successful show Strictly Come Dancing, reaching seventh place with his partner Hanna Haarala.